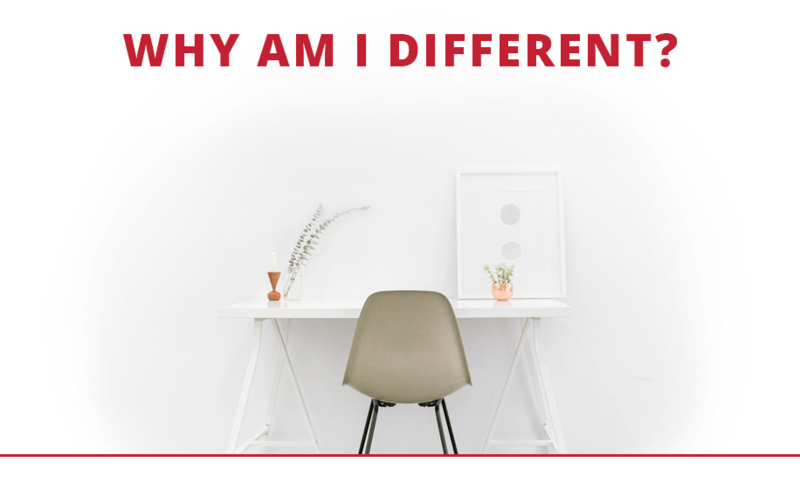 Home » West Houston Real Estate » Why Am I Different? Well over half of my clients are referrals from past clients and friends. My goal is to provide professional real estate services and the most stress-free home buying and selling experience possible that my clients can’t help but refer me to their friends and family. My business is all dependent upon you and so you can rest easy knowing that you will be provided the best service possible or I’ll be out of business! From the beginning of your home buying or selling experience, you will enjoy the professional realty service. With constant communication, detailed education and continual follow-up, we make sure you are ready for just about anything that could come up in your home buying or selling journey. Many real estate agents stop their service the day of closing but that is not the case for us. We provide professional follow-up to assist with fighting tax appraisals, answering questions on the market, annual home value analysis and continual client appreciation parties. Every current and past client is invited to events throughout the year including the annual Casino Night with free food, drinks and amazing prizes. 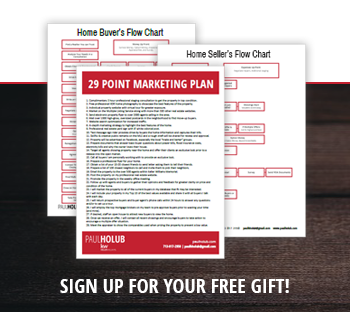 Selling a home can be one of the most stressful experiences and so getting my clients home sold quickly and for the most money is my top priority. That is why I provide a complimentary professional 3-hour staging consultation and high-end HDR photography for your home. Show your home in its best light and it will often sell for a higher amount! As a former educator, educating my clients on the process of buying and selling a home is very important to me. It is also important that I don’t pressure my clients, rather, I use a consultant mindset to share with you all the options and work to find the best course of action for you and your family.